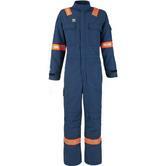 Wenaas Nomex FR coverall with superior electric arc protection. 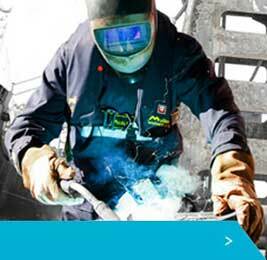 State of the art coverall to be protected from electric ARC and flame exposure. This coverall is constructed with a double layer of Nomex a flame-resistant meta-aramid material widely used for firefighters and racing car drivers’ uniforms, welders and in the oil and gas industry. Military pilots and aircrew wear flight suits made of over 92% Nomex to protect them from the possibility of cockpit fires and other mishaps. 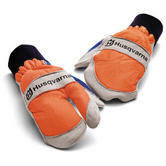 Genuine Husqvarna comfort mittens with saw protection. 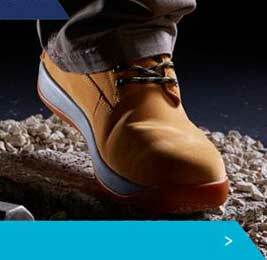 Designed with a shaped and reinforced palm for added comfort and protection. 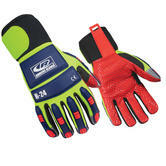 The exposed areas on the gloves are seamless and reinforced with leather. 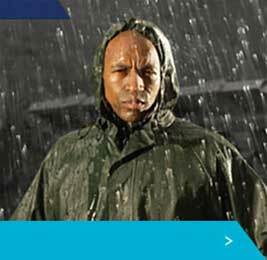 Featuring a waterproofed leather on the inside and a water-repellent polyester fabric on the back. Compliant with EN 381-7, EN 420, EN 388. 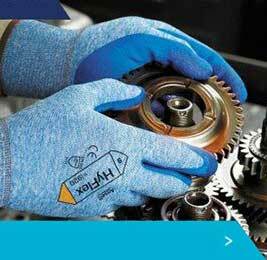 At North Sea Workwear, we are the leading suppliers of PPE workwear in the UK. 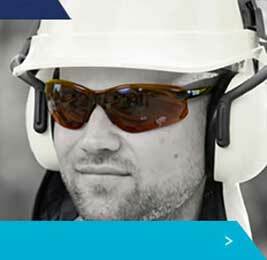 Our products include: head and neck protection, eye and face protection, hearing protection and respiratory protection. 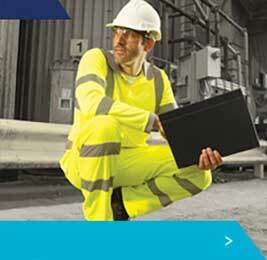 Our safety workwear solutions meet industry regulations and give you confidence that your health and safety is protected at work. 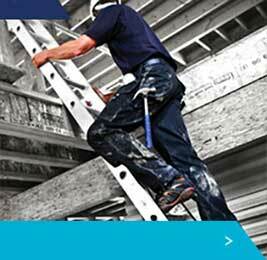 We stock all the latest, quality brands in PPE workwear. 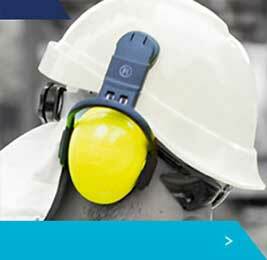 For hearing protection we have a wide range of the globally recognised 3M Ear defenders while for head and neck protection we stock MSA, 3M and Wenaas brands, ensuring that you have choice when choosing your protective workwear. 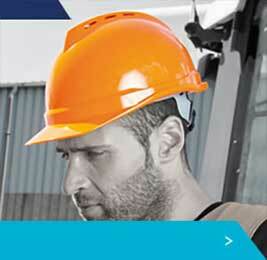 Your safety is our priority at North Sea Workwear. 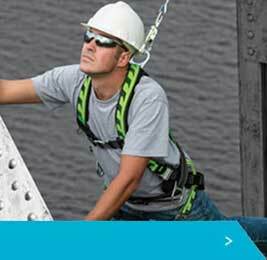 We understand the need to be confident in the protective workwear you choose. 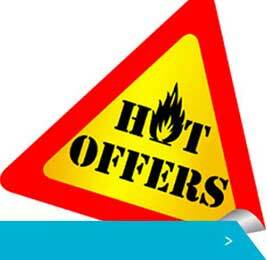 Visit us today at northseaworkwear.com or contact us about any of our products. 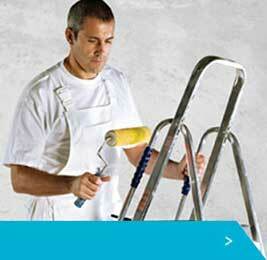 Trust the UKs leading suppliers of PPE workwear with your safety.